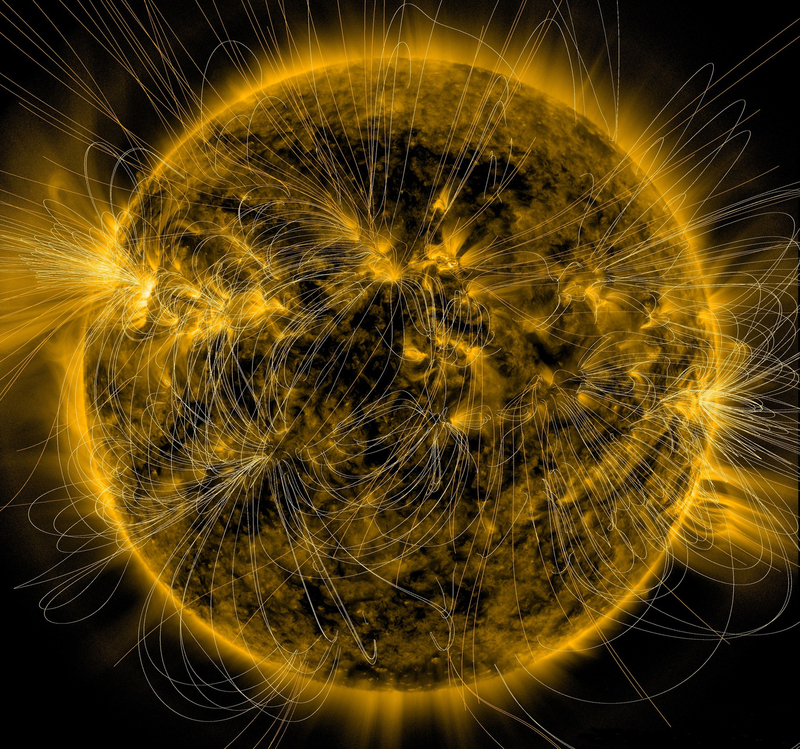 The sun is like a giant electromagnet! Did you know you can use electricity to make a magnet? Explore the magic and power of magnetism by building your very own electromagnet. 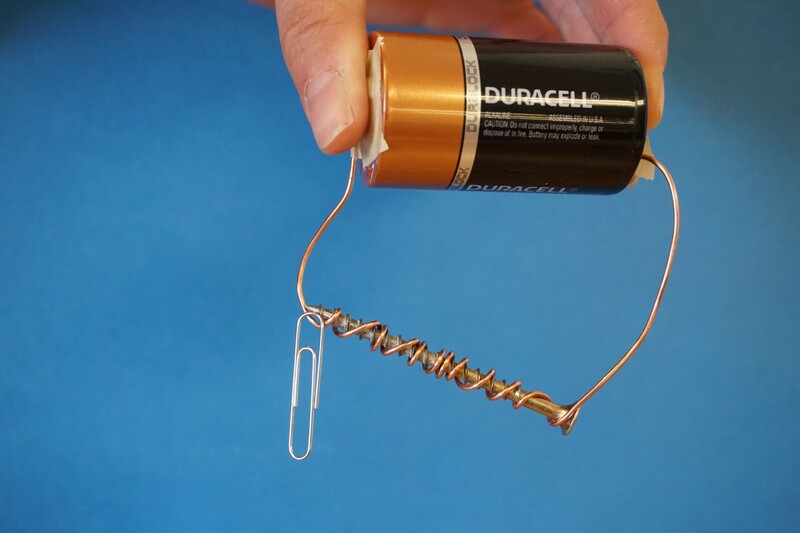 Read more about Build an Electromagnet!